I’ve been away in Brighton these past few days with LM… holing up in a gorgeous airbnb flat, strolling down to the sea, eating ice cream and recharging our batteries. Sorry for the quiet – it’s been a bit all go over here. 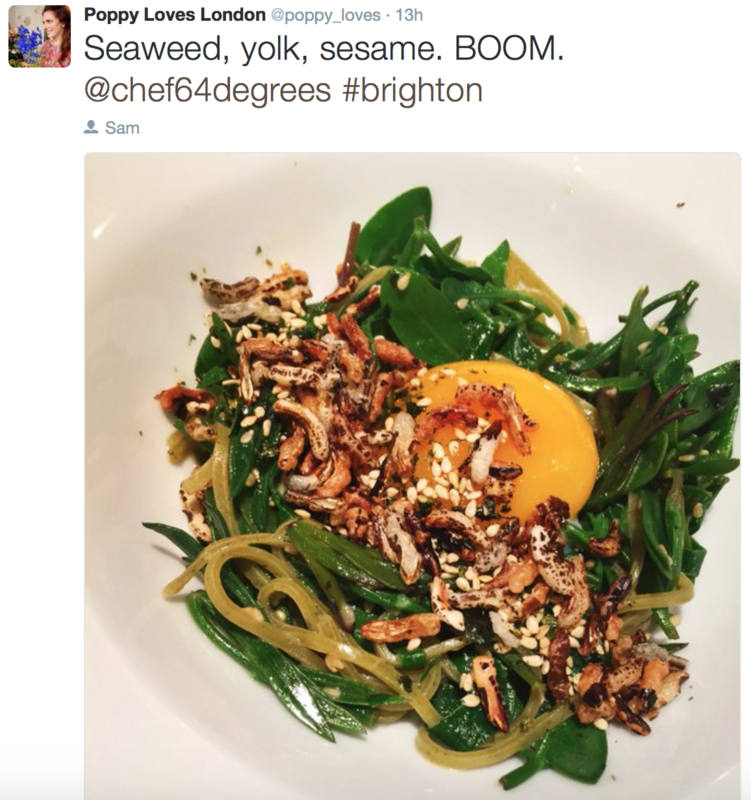 We’re trying to move house and the last few months have been testing to say the least… but after a little stint by the sea, breakfast at V and H Cafe and dinner at 64 Degrees last night, we are READY to crack on and will keep our fingers crossed for all things good. So here are just a few of my picks for this month. Acrobatic artists Dan O’Biren (top), Kimberely O’Brien and Jarred Dewey (bottom) perform during a rehearsal of the world premiere of “Closer” performed and presented by Australian circus company Circa at the Udderbelly Festival on the South Bank, London, UK April 13, 2016. The show is on until June 12. Internationally acclaimed, multi-award winning circus company Circa return to London for their longest season to date. These five astounding performers reveal breath-taking, up-close acrobatics in this elegant and intimate encounter. I don’t think I’ll be trying any of this at home but this beautiful show is a must-see. The acrobats take everyday objects, like chairs, that we normally don’t even consider and use them to create engaging, sophisticated fun right in front of us. Closer has been made just for the fabulous ‘upside down purple cow’ that graces the South Bank every summer so there aren’t that many opportunities to catch this one. There can be no denying that Maureen Lipman is a national treasure and it’s a treat to see her on stage. Here she’s joined by Olivier-award winning Katie Brayben. 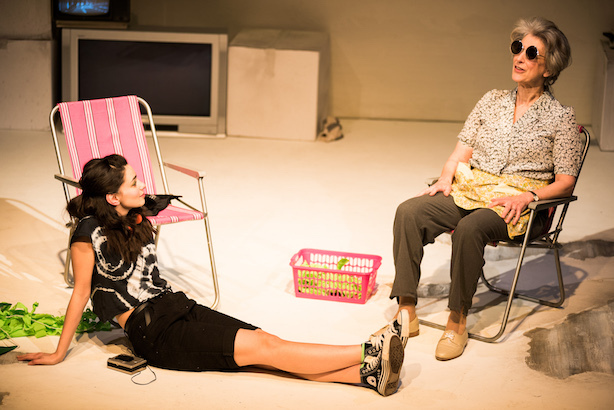 This fantastic play by Charlotte Keatley hasn’t been seen in London in over 25 years. It’s a moving exploration of the relationships between mothers and daughters and the consequences of breaking the most sacred taboo of motherhood. This powerful story is about the choices we make which determine the course of our lives and how it is never too late to change. Blue On Blue is a visceral, poignant and darkly funny play by novelist and screenwriter Chips Hardy. This witty and moving drama examines the subtleties and vagaries of self-harm and co-dependency. 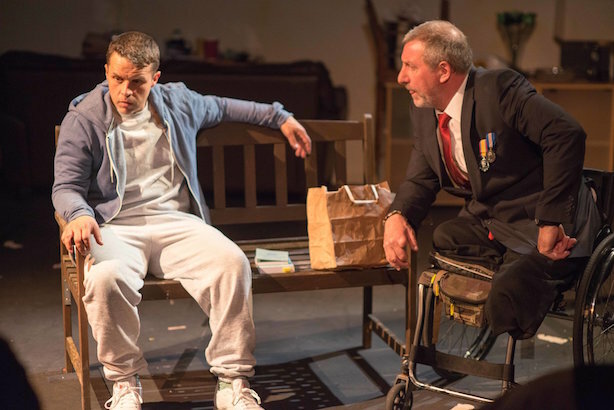 Yes it’s a serious play but that’s the whole point – it tackles important questions that are all too easily shied away from, relating not least to the rehabilitation of ex-servicemen and ex-offenders. The restoration of Shackleton’s and Scott’s Huts is an extraordinary conservation story about a remarkable place and people. Nigel Watson travels from New Zealand to describe the painstaking story to ensure that these sites remain a cultural marker of a heroic journey. 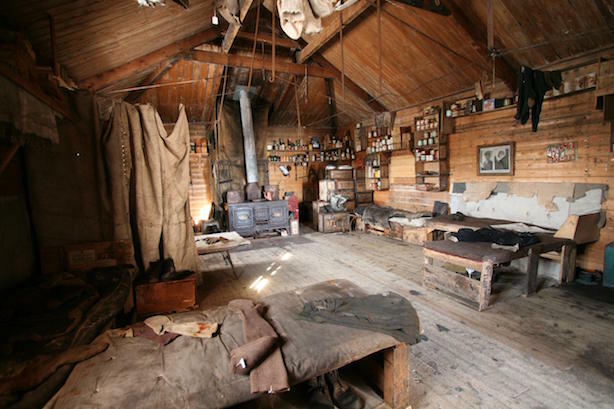 When you hear the stories about bottles of whisky found buried underneath Shackleton’s hut, you find an amazing personal connection to the people who occupied these dwellings. The restoration of these huts challenges our notions of heritage and connects to global issues, such as climate change, that are as relevant today as they were 100 years ago. 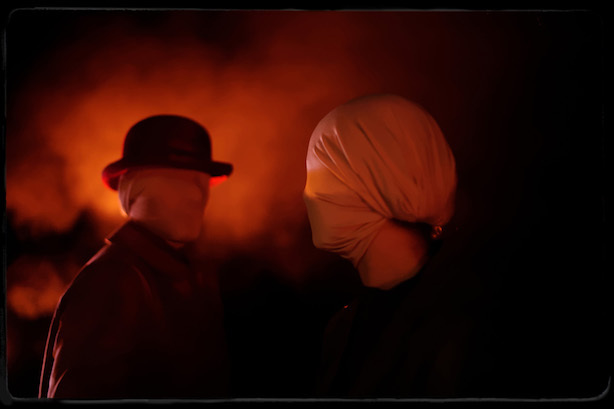 Imagine not being able to see… Critically-acclaimed Theatre Re’s Blind Man’s Song looks at the power of the body to communicate and one man’s rage against his world of darkness. It blends together physical theatre, mime, sound and illusion. As an old blind man takes unsteady steps around a room, he recalls an encounter that triggers his memories and imagination and a story of love, courage and hope unfolds. The staging of this show is really incredible with a complex live soundscape created from a loop pedal, a violin and a rolling piano. 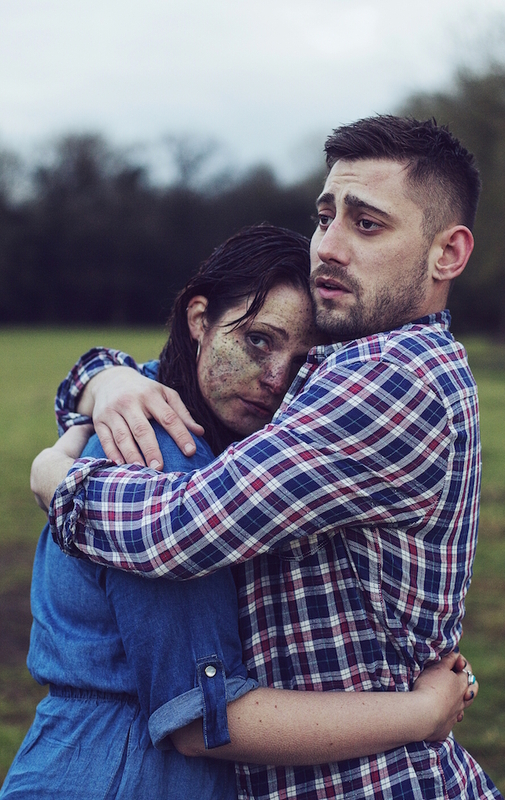 You’re bound to recognise the stars of this exciting new show – Michael Socha (E4’s The Aliens, This is England) and Tamla Kari (BBC’s The Musketeers, The Inbetweeners Movie). It’s a poignant and relatable exploration of what it means to say goodbye. Dealing with themes of loss, grief and heartache, this intimate portrayal of a relationship forces us to examine our own lives. With only the simplest of lighting, the couple skilfully flit between the past and eerily into the present where their thoughts stay with us long after the curtain has closed. 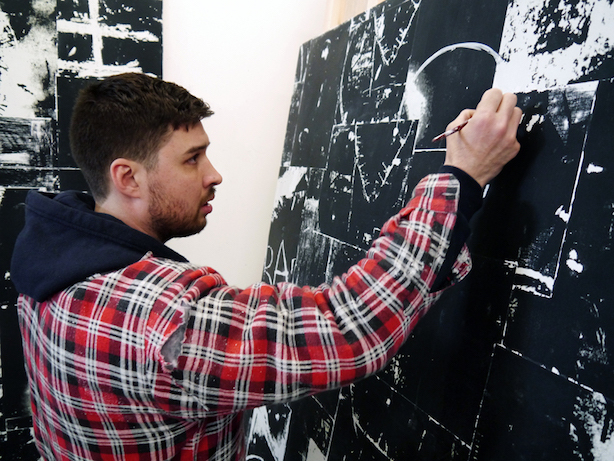 Celebrating its 10th year, this amazing curated exhibition is now firmly established as a prestigious showcase for early-career artists, providing them with the opportunity to realise ambitious and exciting new projects. Although there’s a panel of judges to decide the main prize, visitors will also have their say in the Visitor Vote. Ballots cast at the Londonewcastle Project Space will determine the winner of this £2,000 award. For its 50th anniversary, The Local Stigmatic is finally back on our stages. 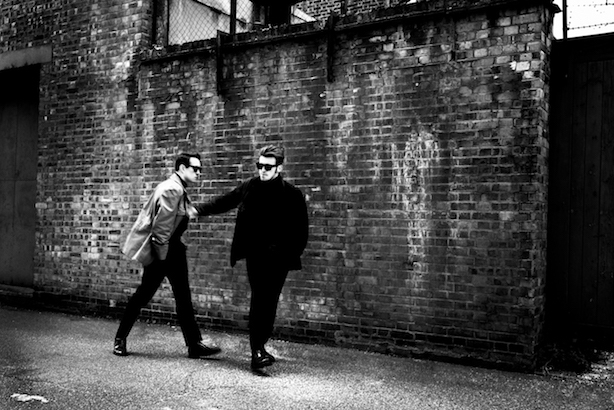 You may have seen it as the film with Al Pacino? It’s a sinister, deeply disturbing study of psychosis, fame, obsession and envy. Darkly comical at times, it reveals society’s fascination with ‘celebrity’ and the resentment it can provoke. In our celebrity obsessed culture, The Local Stigmatic seems as relevant as ever as it foreshadows the ‘fan culture’ that is now omnipresent.